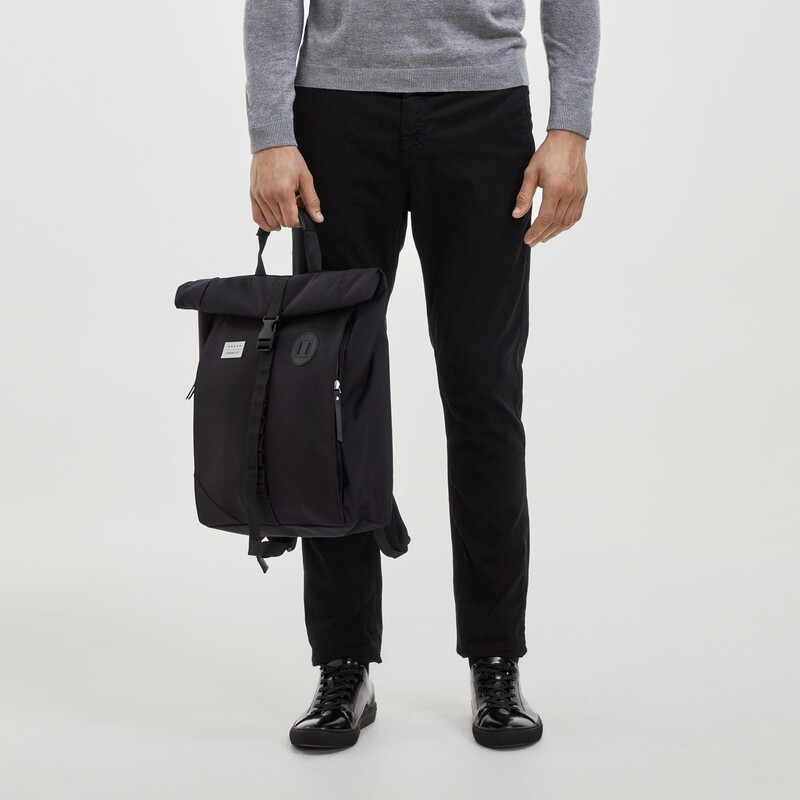 This backpack – designed and developed by Volvo Cars in conjunction with leading manufacturers of luggage and accessories, Sandqvist – is made of Cordura® fabric that's lightweight, water-resistant and almost impossible to tear. The main compartment is accessed by a rolltop and zipped top or a side zipper. There's an inner sleeve to carry and protect your laptop, as well as an inner zipper and two inner slip pockets. Dimensions: 29x40x13cm. Volume: approx 15 litres.